Donald Trump's decision to withdraw the US from from Paris agreement on climate change will make it more difficult to implement the international agreements. MEPs debate the impact of the decision in plenary on Wednesday 14 June. 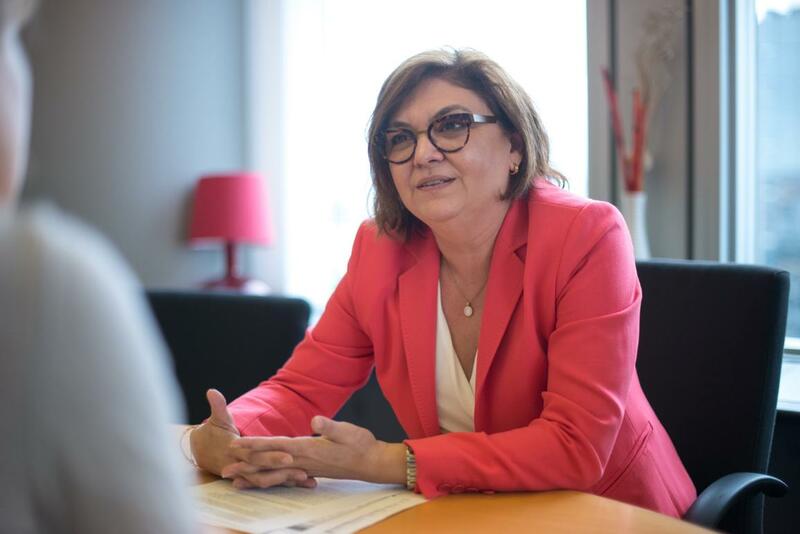 To find out more about the background and the consequences, we discussed the issue with environment committee chair Adina-Ioana Valean, a Romanian member of the EPP group. How fragile is the Paris agreement after US President Donald Trump’s decision about to withdraw? The weakness of the Paris agreement lies in its voluntary nature, so its implementation will depend very much on how the global economy will do in the future. The message to put the economy above our commitments to the planet is dangerous. This is a very conservative approach, but easy to explain to people and also attractive to many politicians around the world. For now I would like to see more money put on the table. The US has been contributing to the Green Climate Fund (GCF), while the other signatories have only expressed an intention to contribute after the initial implementation period of the Paris agreement. We need to make those financial contributions as well: that will show that we are serious about our commitments. We have to put our money where our mouth is. If we do, then there will be a future. If not, the Paris Agreement will be only a moment in our history when we decided to act on climate change, but failed. If we put our money where our mouth is, then there will be a future. If not, the Paris Agreement will be only a moment when we decided to act on climate change, but failed. How do you think the US withdrawal will affect non-EU countries and their commitment to fight climate change? It very much depends on the interdependence of their economies with that of the United States. If you have very close economic relationships, if companies from your country are under heavy regulation due to climate action legislation and US companies do not have to face the same regulatory framework, the industrial competitiveness becomes important. That is why I believe the European Commission should respond to this genuine concern about the potential economic imbalance in the transatlantic relationship. Beyond EU-US relations, it also remains to be seen how committed [non-EU] countries will be. We all know there is a difference between political declarations and actual implementation. What should be the next steps by the EU in the fight against climate change? We need to have a very active climate diplomacy, in order to keep the other signatories in line with their commitments. The natural partner for us has always been the United States, but now we find ourselves alone in our leadership on climate. It will be challenging, for sure, but the European Union has a lot of experience in working with other countries to tackle climate change. This is nothing new for us. However, we need to give a quick response, not from a climate change point of view, but from an economic point of view. Our economies - both in Europe and US - are so interdependent that this rift between us is going to heavily affect the competitiveness of our businesses. In my opinion, we have to accelerate the transition to a low-carbon economy. A transition is always hard and it affects competitiveness, but the sooner we get there, the better opportunities our economy will have.